2. Your charge point installation, inquire today! Optimise Electrics is a full electrical services provider. We provide a diverse range of electrical installation to a wide range of buildings and we are fully approved electricians with NAPIT (National Association of Professional Inspection & Testing). 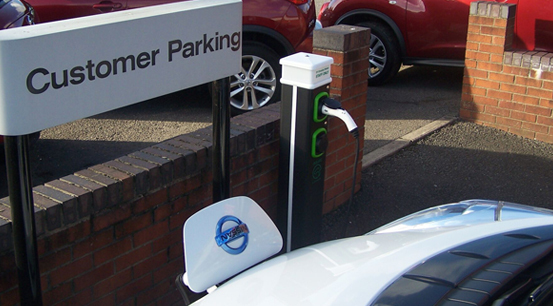 For domestic EV charging, there are government funded schemes available that allows 75% of the payment for your charger point to be covered and claimed back. All installations are certified & registered. 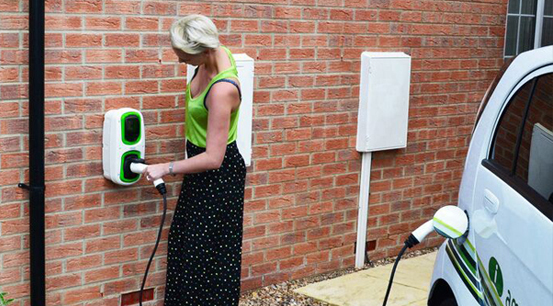 We can carry out your EV Charging station installation in your commercial premises. As an approved installation partner we can work with yourselves and the manufacturers to plan your installation. 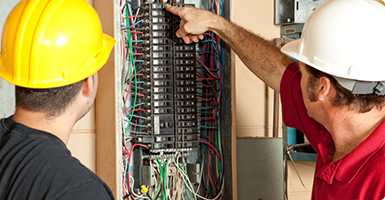 We specialise in Electrical Inspections ensuring your building complies with the latest electrical regulations. We aim to carry out our work to the highest standard. We are registered as Part P installers with NAPIT (National Association of professional Inspection and testing) We are also approved installers at domestic, commercial and industrial level. In addition to this we are fully approved with NAPIT to carry out electrical condition reports and electrical inspection and testing. We are also Trustmark registered to comply with government endorsed standards. With our commitment to provide you with the best service and also our fully approved registrations our aim is to work to a consistently high standard.